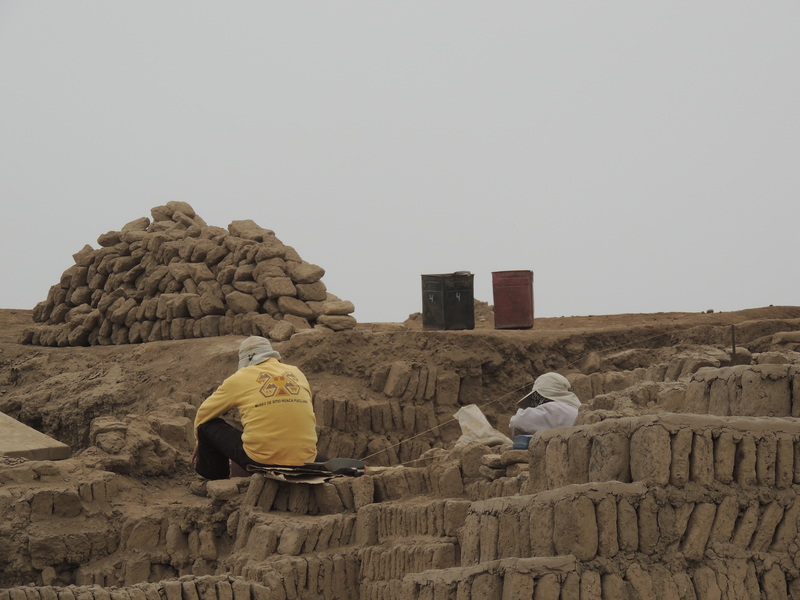 Yesterday, I visited Huaca Pucllana, the site of a preIncan pyramid/temple which has lain undisturbed for centuries cunningly disguised as a hill. It is still being excavated, which you can see, is painstakingly slow. The bricks are made of mud so they were obviously confident of there not being much rainfall. The design and construction make it resistant to earthquakes. 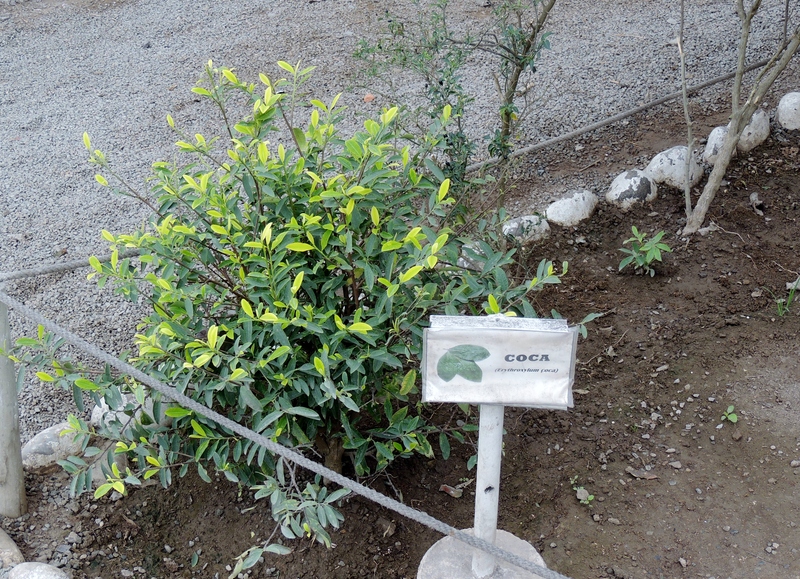 The people that lived in the area cultivated the land and had a healthy diet of Coca which was supplemented by . This has been superseded in modern times by…. . 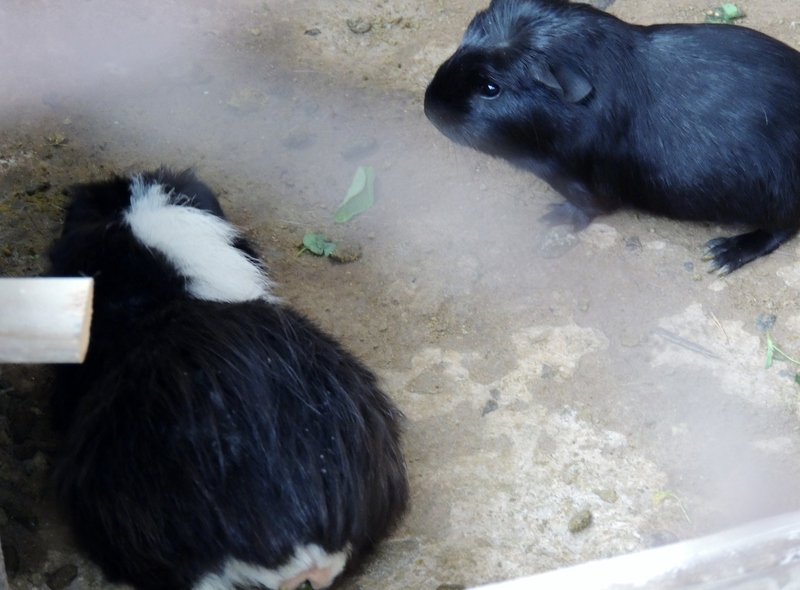 I am not sure which is the faster food as I have never tried catching a guinea pig. 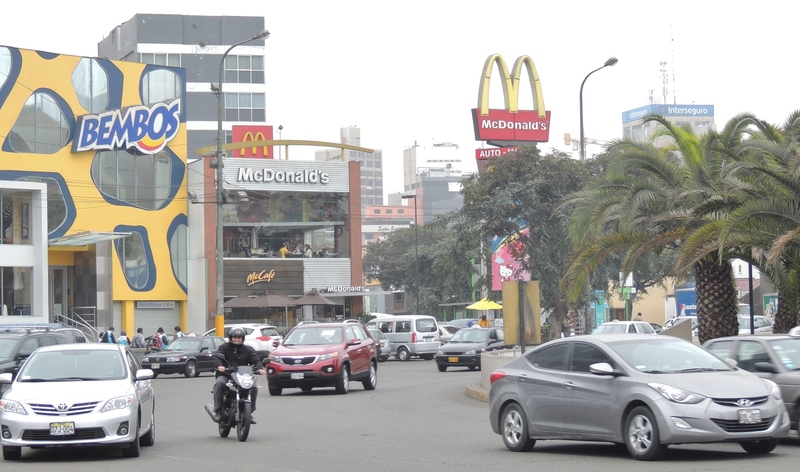 Joking aside, for anyone coming to Lima, Huaca Pucllana is well worth the visit. All visitors are escorted round the site by knowledgeable guides, including English speakers. 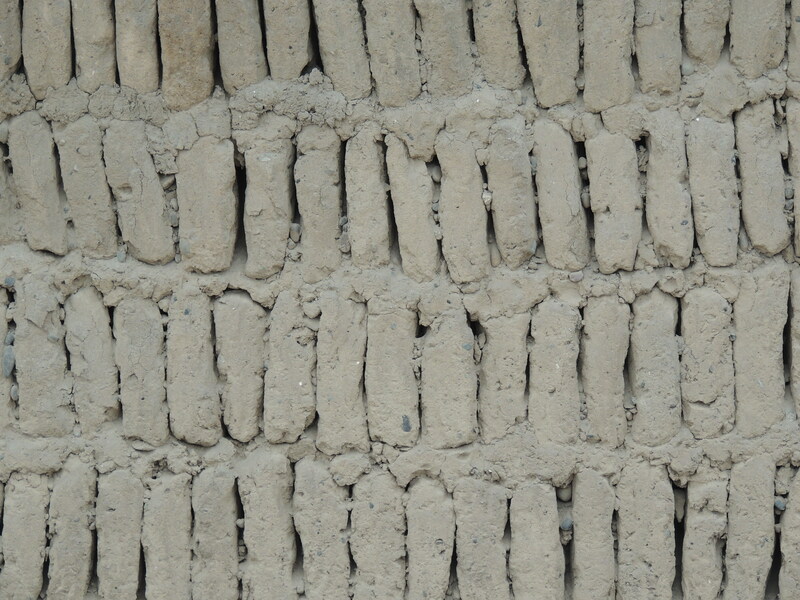 This entry was posted in Recent Activity and tagged Huaca Pucllana, Miraflores District Lima, Pre Inca, Temples. Bookmark the permalink. May need a triple to accommodate the traffic.